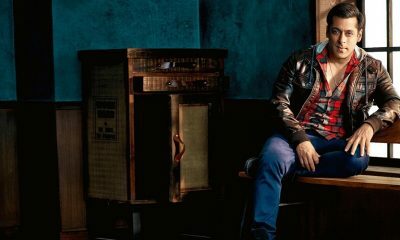 Here’s everything you want to know about Salman Khan’s next film after Bharat! 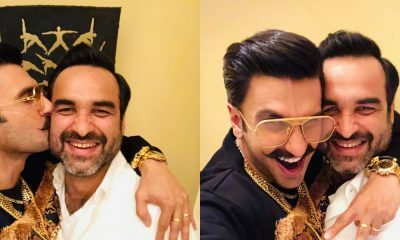 Ranveer Singh & Pankaj Tripathi Share Mutual Fondness & Admiration For Each Other! 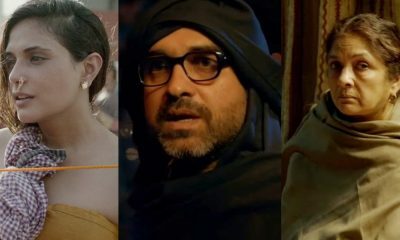 The versatile actor Pankaj Tripathi has explored variety of platforms and mediums to entertain his audiences more than a decade. He is one of the best actors currently Bollywood has. Pankaj after giving memorable performances in his last few releases like Newton, Bareilly Ki Barfi, Stree, web show Mirzapur, Pankaj now sets his eyes on Hollywood. Pankaj, we now hear, will soon start shooting for his first ever Hollywood film with none other than Hollywood’s hot favourite actor Chris Hemsworth aka Thor from Avengers of the Marvel Universe. In November last year, Chris was in India to shoot debutante director Sam Hargrave’s thriller film Dhaka. Sam has been the second unit director for Avengers Infinity War, Atomic Blonde. They shot principal portions of the film in Mumbai and Ahmedabad. The film also stars Golshifteh Farahani, David Harbour, Randeep Hooda, Manoj Bajpayee amongs many others. 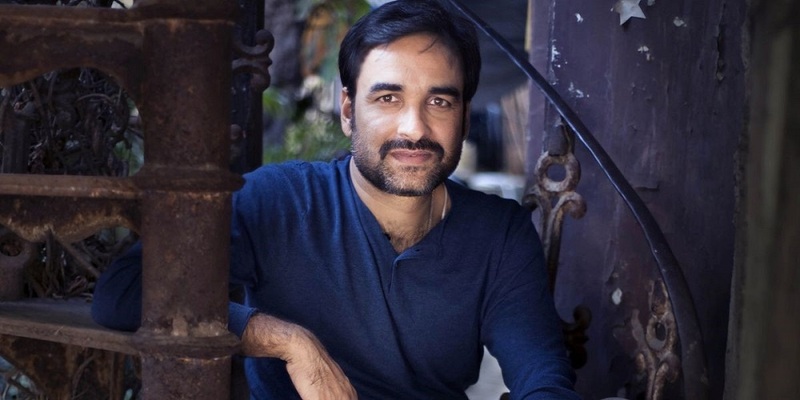 As per the sources, Pankaj Tripathi will be joining the cast in Bangkok, Thailand to shoot next leg of the film. This would be the first time Pankaj will be seen in a Hollywood project working with an international crew. Pankaj will be seen in a pivotal character sharing screen space with Chris. The film Dhaka, is a thriller and will be released on Netflix Originals.